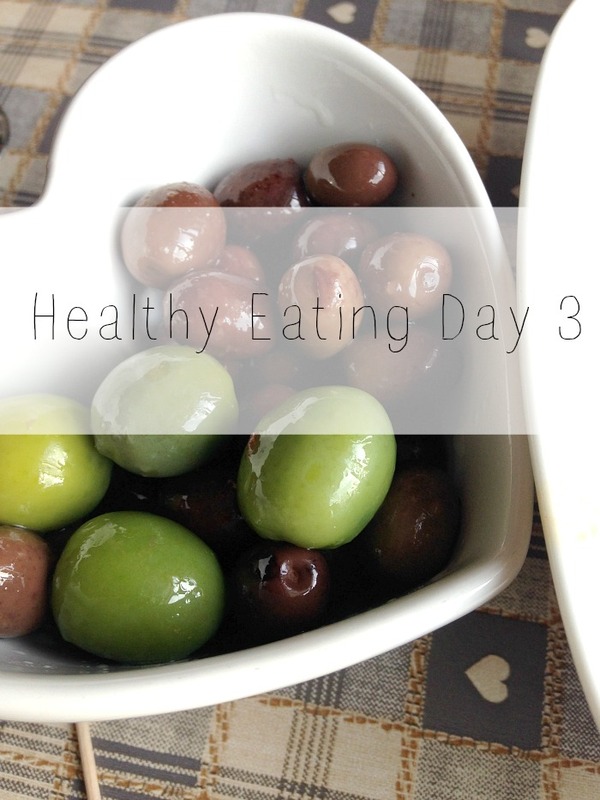 Here is what I ate on day four for breakfast: We had a snacky lunch, due to having a really busy day. It was also a lovely sunny day over here. I had cucumbers, cheese and nuts, I had a whole chicken breast too which I didn’t picture here: For dinner we had family over and had a BBQ: Day four was tough, I really wanted something sweet!